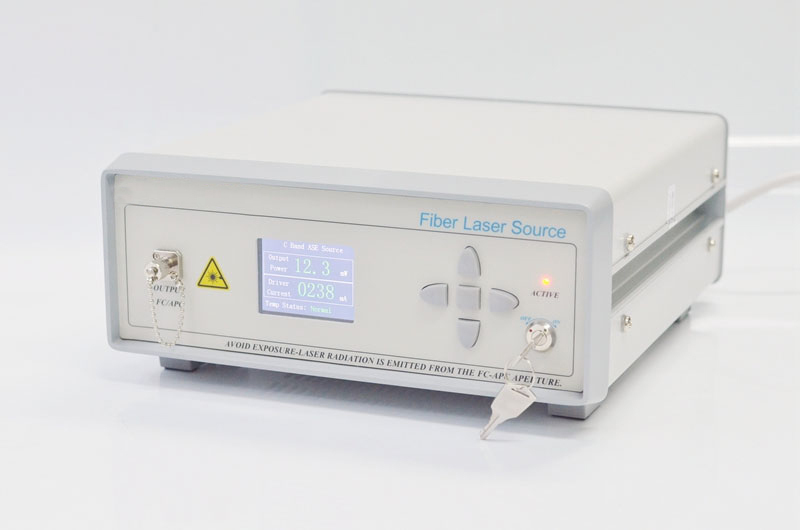 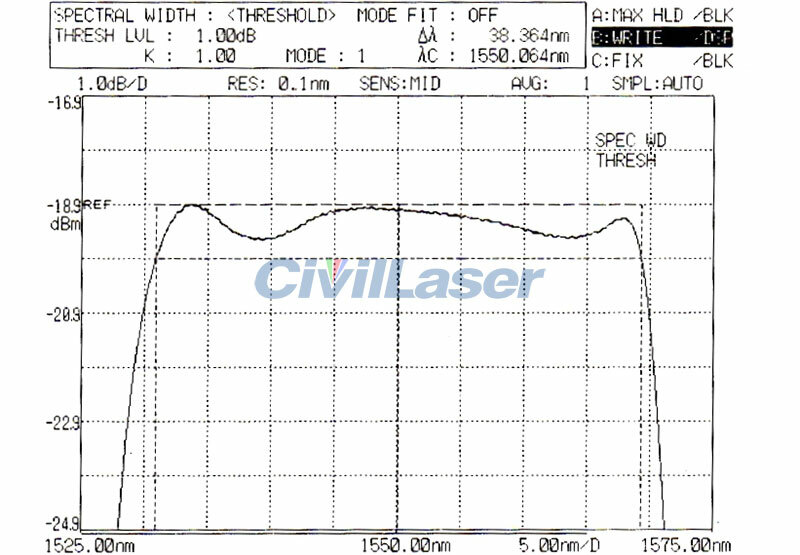 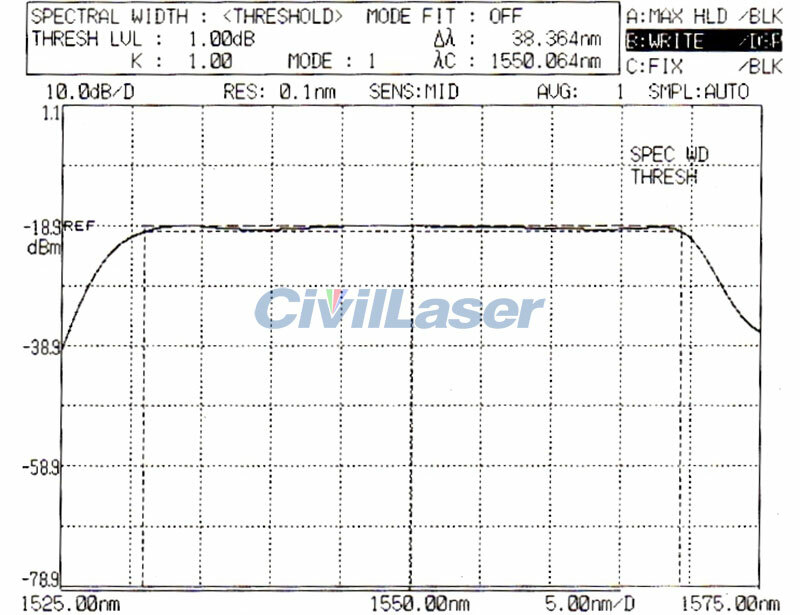 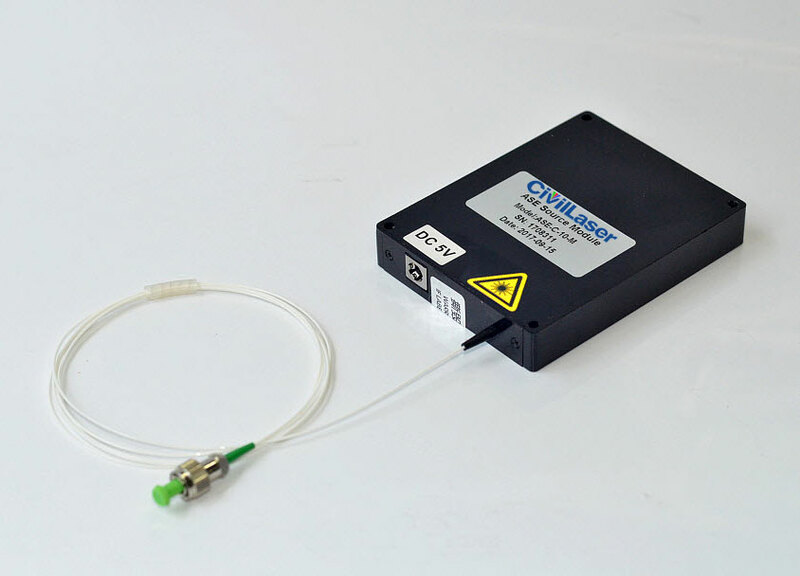 The fiber ASE broadband light source is based on the erbium doped fiber and high performance pumped laser, which produces the amplified spontaneous emission light in the 1550nm band. 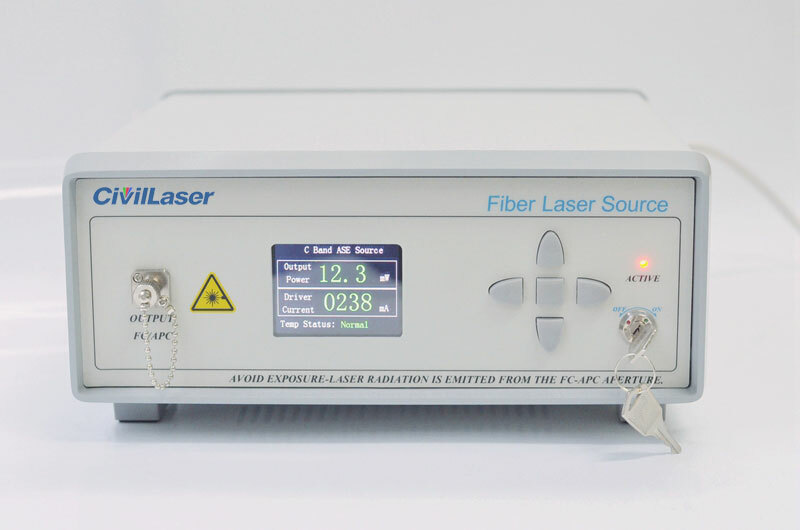 Precision constant current drive and temperature control circuit to control the pump laser, to ensure the stability of the laser output power, and the use of a unique light path structure design and gain flat filter structure. 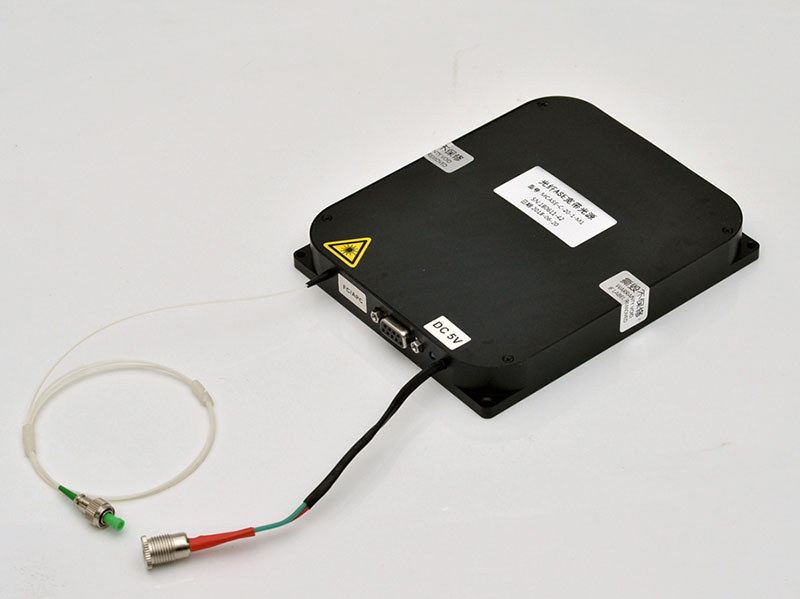 The output power is high and the spectrum is flat, which is suitable for the application of fiber grating sensing and scientific research.